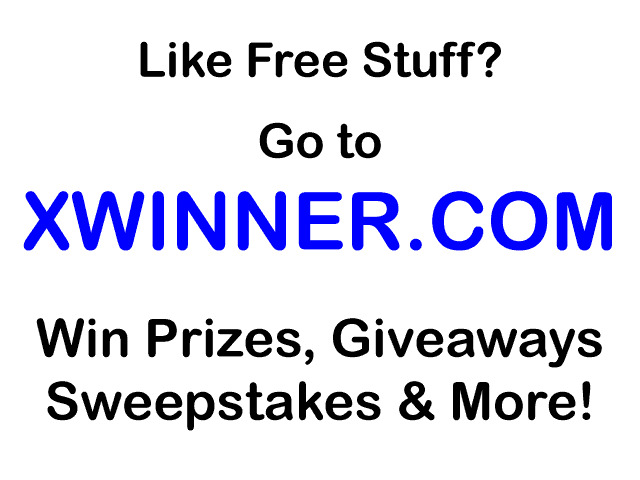 FREE Formula & Laundry Detergent! I just wanted to share the great deals I scored this weekend! Using coupons, I was PAID $6.85 for all of the above items! Steals & Deals: $19 for $40 of Bumkins cloth diapers! Plum District is offering a $40 voucher to Bumkins for just $19 today! 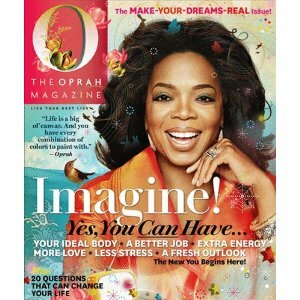 Steals & Deals: 1-year subscription to O, The Oprah Magazine for just $5! Coupons: BOGO FREE at Gap! Steals & Deals: Maximum Fitness one-year subscription for just $4.69! Click here to get a one-year subscription to Maximum Fitness for just $4.69. I know my husband would LOVE this one! Steals & Deals: Parents Magazine 1-year Subscription for $3.76! Steals & Deals: 1-year subscription to Shape for just $4.69! Click here to get a 1-year subscription to Shape for just $4.69! Steals & Deals: Weight Watchers 1-year subscription for $3.99! 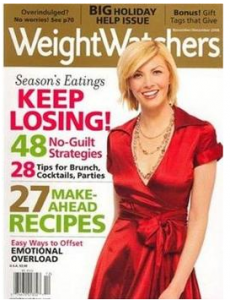 Click here to get a 1-year subscription to Weight Watchers magazine for only $3.99! Use coupon code WEIGHT at checkout. Steals & Deals: Harpar's Bazaar 1-year subscription for just $3.73! You can get a 1-year subscription to Harpar's Bazaar here for just $4.39. Use coupon code PXCJ26 and get an extra 15% off, which will this subscription just $3.73! 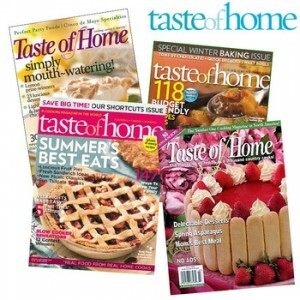 Steals & Deals: Taste of Home Magazine for $2.99! Click here for a 1 year subscription of Taste of Home for only $2.99! Use coupon code TASTE. 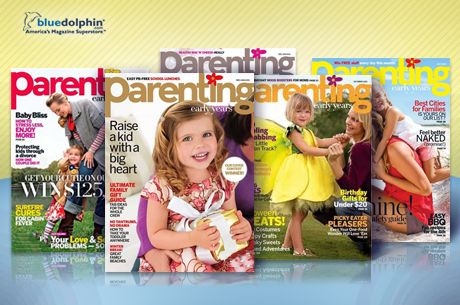 Steals & Deals: 2-years of Parenting magazine for $5! Click here to get a 2-year subscription to Parenting for only $5! I get this magazine & I really like it. It has a ton of great ideas & activities for my little ones. 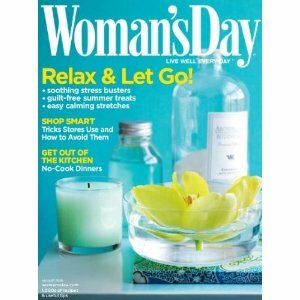 Steals & Deals: Woman's Day Magazine for $3.73! Click here to get a one-year subscription to Woman's Day for just $3.73. Use coupon code PXCJ130. You can also get Shape or Muscle & Fitness for just $3.76 with coupon code WKLYSPEC! 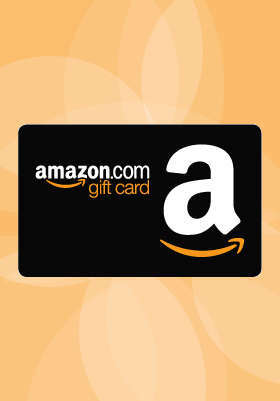 Steals & Deals: $20 Amazon GC for $10! Make sure you take advantage of Living Social's GREAT offer today! You can get a $20 Amazon gift card for $10, no strings attached! Click here to get this awesome deal! Steals & Deals: Barnes & Noble After Holiday Sale! Steals & Deals: Robeez 50% off Sale! Robeez is having a 50% off Sale! Click here to shop! Thanks, Save at Home Mommy! STL Mommy just posted the list of stores taking part in the Free Shipping Day (tomorrow!) here! 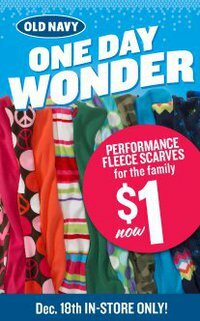 Steals & Deals: Old Navy scarves for $1! Steals & Deals: ToysRUs One Day Sale! 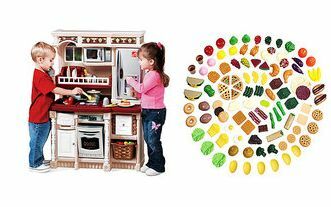 Steals & Deals: Step2 Kitchen for $79! I just found a great deal for you mamas who are still looking for that perfect Christmas gift for your kiddos! WalMart has the Step2 kitchen, regularly $125 for $79! This kitchen comes WITH food so it's an extra great deal! Click here to order! 1. Win the 7 ate 9 board game from Out of the Box via Steals and Deals. 2. Guessing all the Way is giving away a $20 gift card to Kroger in honor of National Kids and Pet Day. 3. Win a $15 gift credit to Jenni's Bowtique from Momma Drama. 4. Seventh Generation spring cleaning prize pack from Wishing Penny.